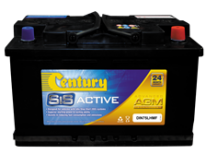 Sealed Maintenance Free Battery – How Does Century SMF Technology Work? With modern SMF Technology, (sealed maintenance free battery design), topping up fluid levels has become a thing of the past. Since, the first lead-acid battery in 1859, invented by French physician Gaston Planté, they were designed in such a way they required maintenance. In this “day and age”, most batteries require no maintenance, but for the technology to be effective, the engineering needs to be of a high degree. Why Is Your New BMW Car Battery Registration So Important To Your Vehicle’s Performance? 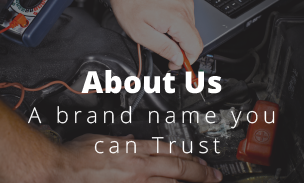 If you have a late model BMW and you need to change the car battery, it’s vitally important that you register/reprogram/reset the change with the vehicle’s computer system, to let it know it’s a new battery, and to erase its old charging pattern memory clean. The more modern models of BMW now have an incredibly sophisticated electrical system and are fitted with IBS (Intelligent Battery Sensors), which tailors the charging process to the type and age of the battery. 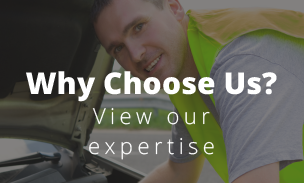 We recently received another Toyota Prius auxiliary battery replacement inquiry in North Sydney from a nice chap named James. The great thing about James is that he had carried out some online research beforehand, concerning the correct car battery specified for a Toyota Prius. We were quite impressed actually that he had taken the initiative to ensure the proper battery was fitted to his vehicle. The fact is, it is vitally important that only Absorbed Glass Mat (AGM) batteries are used for this particular type of vehicle. How Do Idle Stop Start Batteries And Systems Work, In Cutting Down Fuel Emissions? The most familiar term to describe these type of vehicles are mild or micro-hybrid cars. They have been designed to operate with superior fuel efficiency in mind, hence reducing emissions by approximately 5 to 10% to induce a cleaner environment. The downside to this technology is that they require newly developed automotive batteries to withstand the constant idle-stop-start demands, especially in city grid-lock driving conditions. “I don’t usually give feedback for paid services and goods, but this is an exemption. 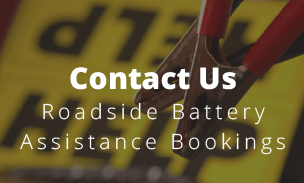 Cesar of Car Battery Australia, is very professional in every way possible – from the point I made my phone inquiry, booking my appointment, to his punctuality, excellent service and most of all, the tips and knowledge imparted by him, on how to prolong battery life. The content contained within this site is Copyright material. No part of, or material may be copied for use on another commercial or personal site. In the event we receive a DMCA notification that any of our website content has been plagiarised, further action will be taken without hesitation.